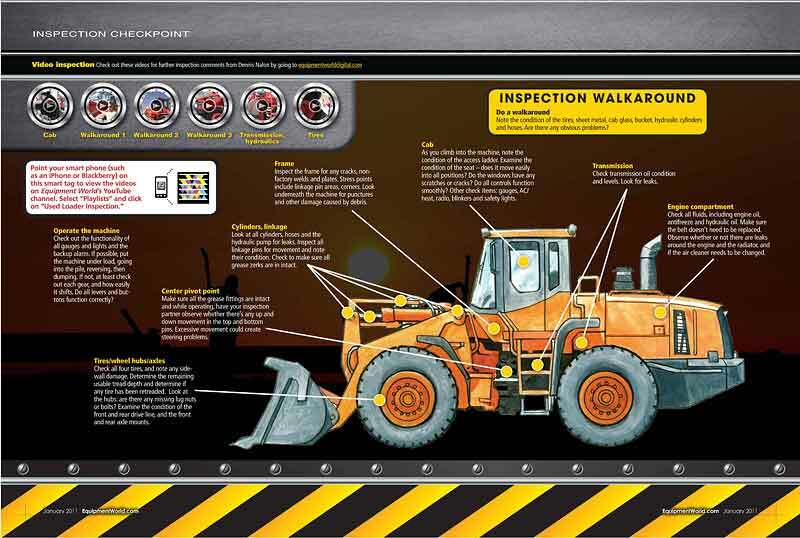 Heavy equipment is generally found in applications that comprise arduous, difficult, or extremely harsh environments. They are required to provide high performance and have long service lives. High powered equipment requires support from certain components to maintain a consistent level of work performance. Advanced sealing solutions are the answer to this need. SSP Seals has made a mark in the heavy equipment manufacturing industry by providing cutting edge and durable industrial seals. SSP industrial seals are designed to meet stringent regulations that are expected to be followed by the heavy equipment manufacturing industry. Our industrial seals are used to maintain performance in applications such as emission reduction, oil leak prevention, engine tubing, crankshafts, engine heads, etc. SSP Seals provides specific services for oil seals, o-rings, and industrial seals. We utilize dynamic sealing materials to ensure that the respective sealing product will stand up to the task in an automotive application. The materials that we generally recommend to clients are PolyTetraFluoroEthylene (PTFE), Fluoroelastomer (Viton), Silicone, Poly Acrylate, and Nitrile. We take every step to ensure that our seals will meet the application requirements. We utilize non-molybdenum based grease for seal lubrication. The advantage of this is that once the seal has been fitted, the lubricant will easily disperse into the engine oil, supporting the smooth running of heavy equipment. At SSP Seals, we have the capabilities to provide industrial grade O-rings in over 1,000 materials, compounds, and sizes. We provide standard and custom designed industrial seals that are extremely popular for power transmission, fluid power, and fluid handling applications. SSP gamma seals are widely used to protect automotive systems against foreign contaminants, grease, or liquid sludge. 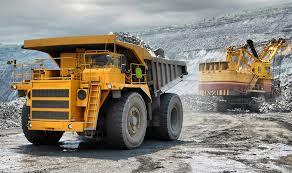 So, contact SSP Seals and let us provide you solution driven seals and parts for the heavy equipment industry. If you have any more queries, please feel free to give us a call on 1-908-852-3125, or email us at rrom@sspseals.com. Our technical staff will be happy to answer all your questions. Have a question about FDA required Materials?